It is always intriguing to watch artists combine their talents and pledge their efforts collectively. So with this nucleus of positive minds comes the family of Jimi Smooth & HitTime. 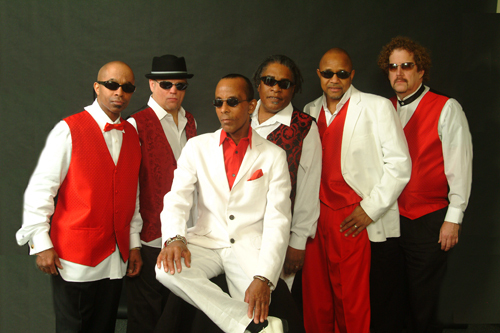 Originating in our Nation’s Capitol, Jimi Smooth & HitTime is a versatile and multi-talented group of professionals. Jimi Smooth & HitTime is considered by many as D.C.’s “hottest group” and fastly covering the eastern seaboard with their reputation of style, flare and musical talents. Inspired by various groups, Jimi Smooth & HitTime developed a unique manner, which singles them out as a very explosive self-contained conglomerate of musical efforts.